Do you feel anxious, frazzled, or fatigued? Are you struggling with addiction, attention deficits, depression, or compulsive behaviors? Could your mind or memory be sharper? If so, these are tell-tale signs that your brain could use a tune-up. 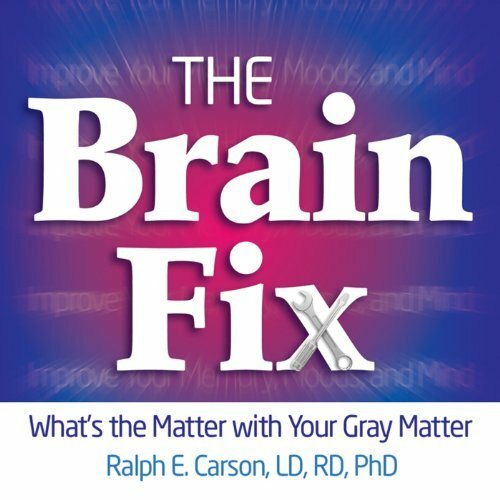 Fortunately, as author Ralph Carson explains, the brain is a very forgiving organ, and in this compelling guide, he reveals the many ways we can heal our brains from the assaults of everyday life and avoid specific situations that injure brain health.